The battery-powered remote control makes a convenient control system possible for compatible Hunter ceiling fans. Using the self-explanatory buttons, it is possible to switch the speed of the ceiling fan between three levels. 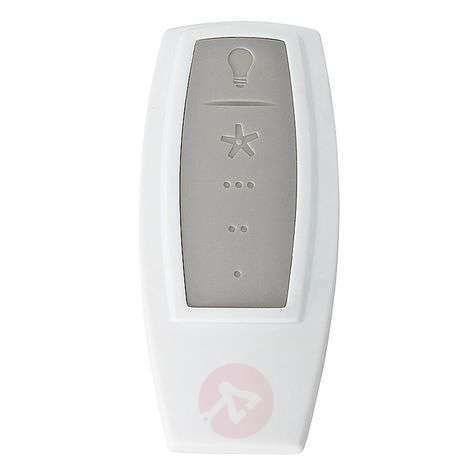 For illuminated fans which are equipped with dimmable light bulbs, the remote control can also be used to dim the light. The appropriate battery is included. 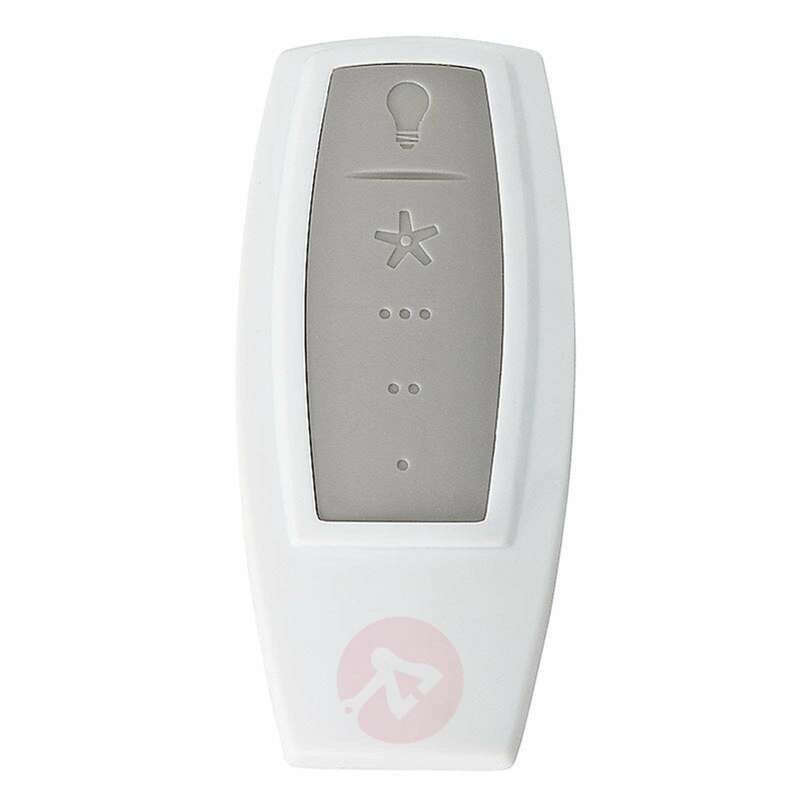 Does the remote control switch on the light independently of the fan? Does the remote switch on the fan independently of the light? Kindly note that you will be able to operate the fan light independently by using the remote control.